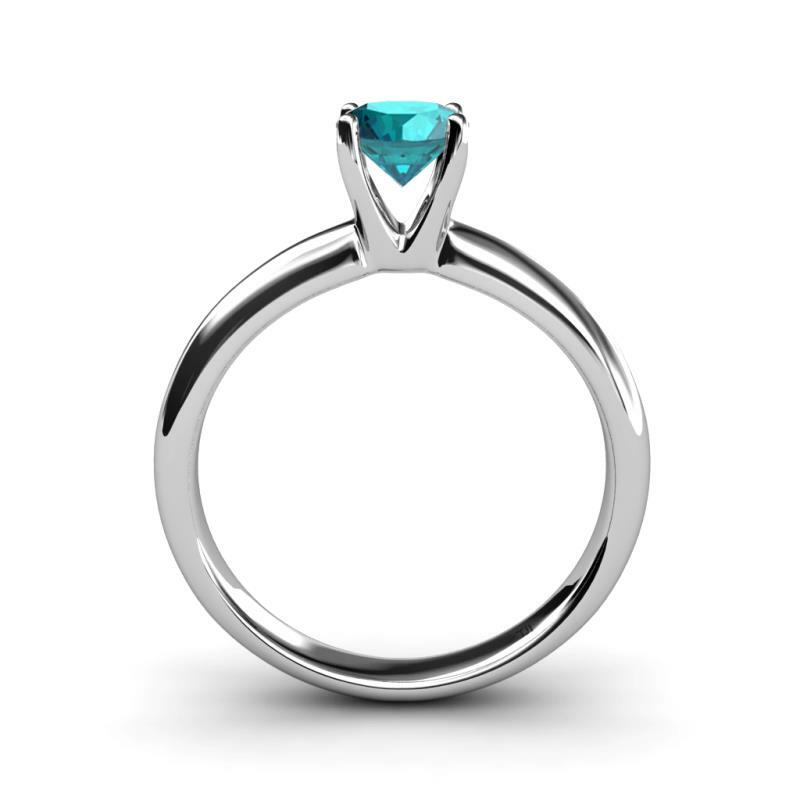 London Blue Topaz Solitaire Engagement Ring Beauty and simplicity stands out with a London Blue Topaz in an elevated four prong setting ensuring that this 1.05 ct Solitaire Ring sparkles from every possible angle. 5 stars, based on 1 reviews Condition: $510 New In stock! Order now! 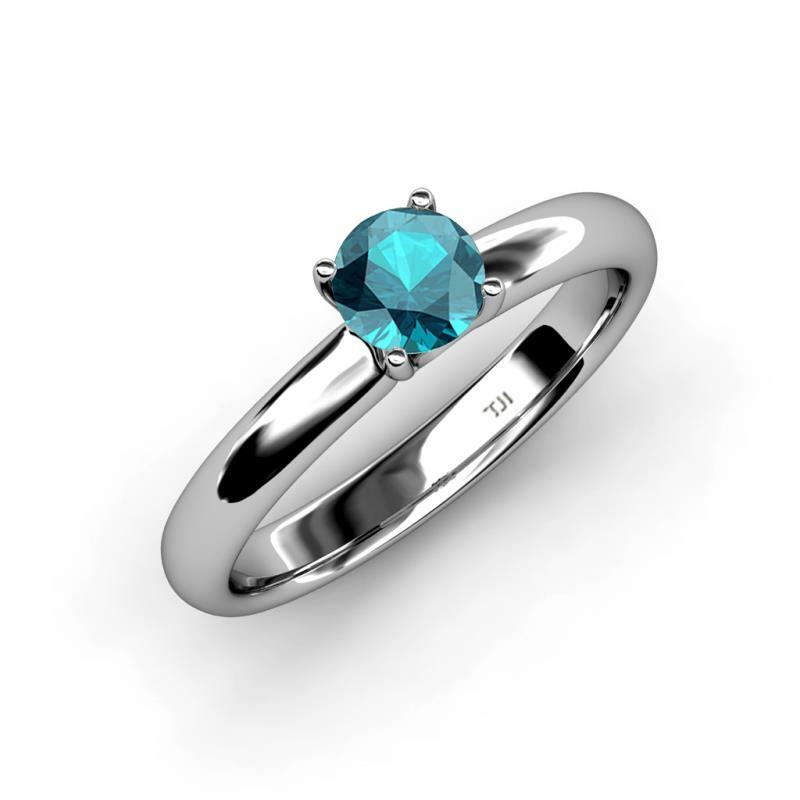 Order in 6:03 hrs to get it by 25th Apr 2019 with Overnight Delivery Learn More. Normal processing time for this item is 2 to 3 business days before it ships and it will ship via your chosen ship method after the processing time is complete. 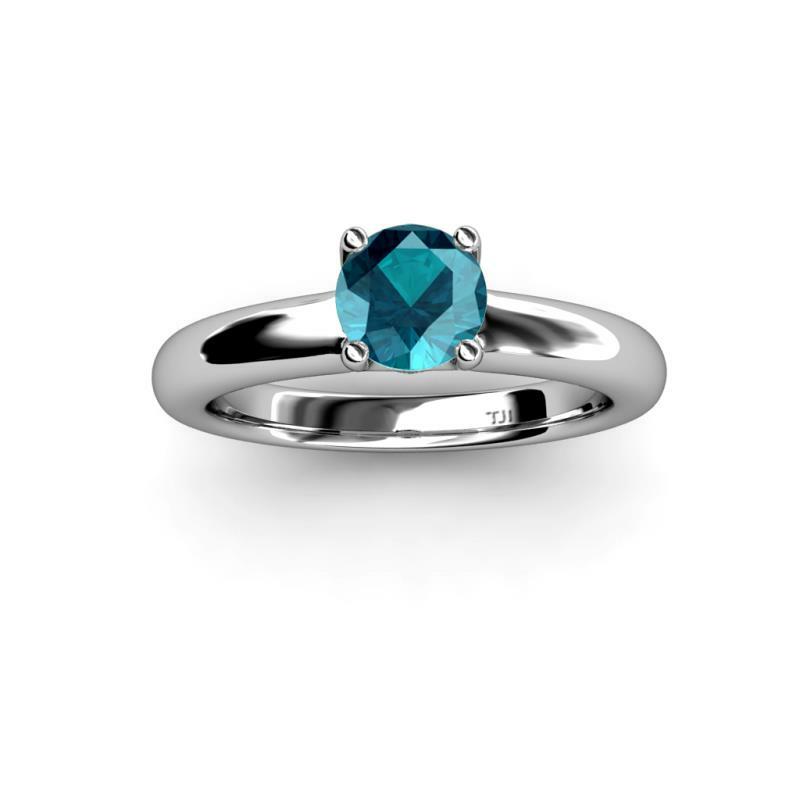 Beauty and simplicity stands out with a London Blue Topaz in an elevated four prong setting ensuring that this 1.05 ct Solitaire Ring sparkles from every possible angle. 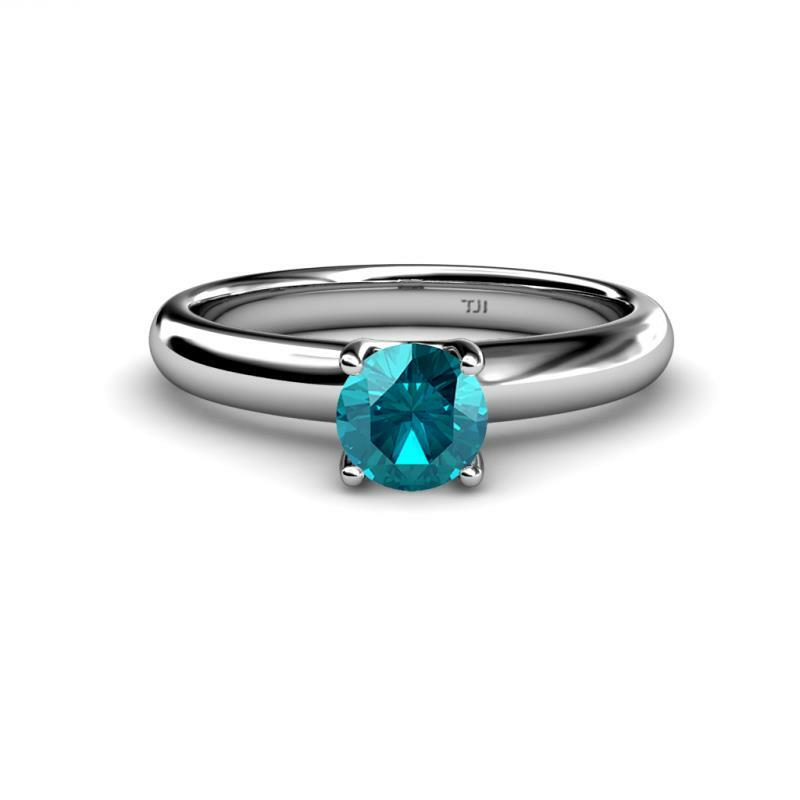 1.05 ct London Blue Topaz Solitaire Ring. 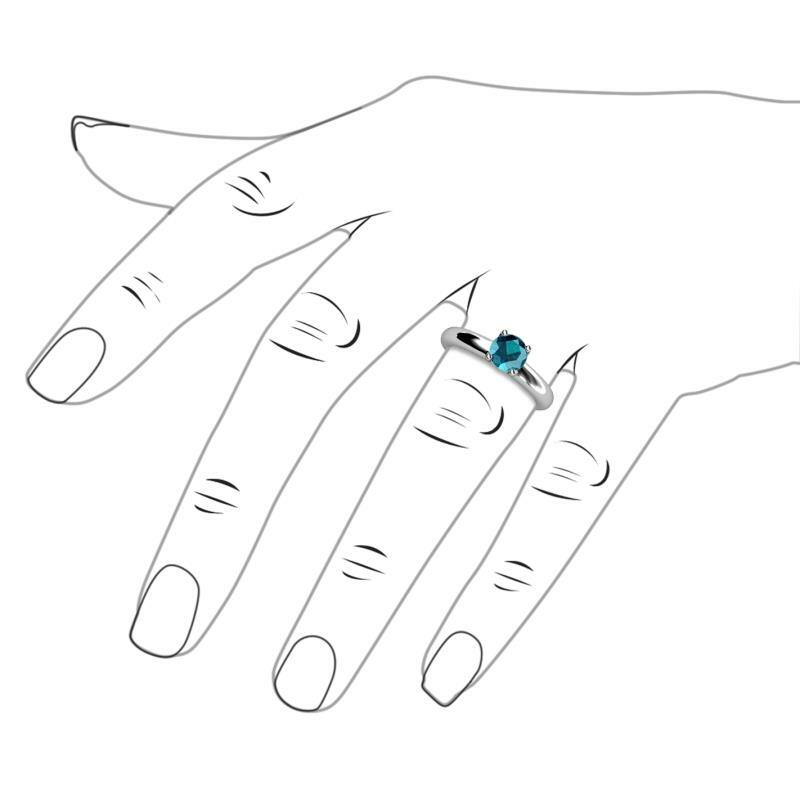 1 Round London Blue Topaz set using Prong Setting.